Interested in Digital Media? Earn while you’re learning! If you aren’t part of the worlds 2nd largest search engine, you could be missing out on a huge audience. YouTube gets over 2,000,000 million views a day and as part of the YouTube partner program more than a million creators from over 30 countries around the world are earning money from their YouTube videos. Apple may call it the ‘Post PC’ age, but when it comes to video production we’re not convinced we’ve totally arrived at that moment yet, though we were interested to see Iron Man, Cowboys & Aliens and Elf video editor, Dan Lebental’s iPad app, TouchEdit, which offers a glimpse at how mobile devices continue to evolve. Adobe Connect named a winner for webcasting! Adobe Connect has won the “Silver” and “Excellence” awards in the webcasting category of TopTenREVIEWS, an online publication that conducts side-by-side comparisons of products and makes them publicly available. Adobe beat On24 and WebEx, whose key focus is on webcasting due to Connect 9’s superior feature set. The review begins by calling Adobe Connect 9 “a vibrant new version that invites considerable attendee participation, offers helpful and sophisticated tools to build webcasts, and gives presenters the option of hosting a webcast completely from a mobile device.” Among the features highlighted are the ability to integrate various extensions into meeting rooms, to completely host meetings from a mobile device, and the ways Adobe Connect lets users promote webinars and measure audience engagement. We have to say we agree, Adobe Connect 9 is our preferred web conferencing solution and we have installed it with many customers who are using it to run regular webinars and e-learning solutions. Dreamtek have developed a bespoke plugin for Adobe Connect called the High Quality video Pod. Welcome to the Dreamtek newsletter! Dreamtek and our sister companies The Virtual Forge and Republik Agency specialise in implementing innovative technology, video and photography solutions and services for both the corporate and creative markets. Our monthly newsletter aims to keep customers up to date on the latest news and events in the video communications world. The Virtual Forge engaged with Fleet Innovations in mid 2012 to develop an industry leading GPS based mileage capture solution. Through the affiliation with Fleet Innovations The Virtual Forge got the opportunity to extend the system out to All Star fuel card services , the UK’s largest fuel card company to develop an automated system that ensures accurate payment of business and private fuel usage for organisations. The Peak Mileage GPS capture solution uses a small USB powered GPS device that can be inserted into the USB port or cigarette lighter of any car or van on the market today. Once in place it uses GPS technology to track a drivers journey to an accuracy of around 10 meters over 100 miles. The GPS coordinates are then simply uploaded to our PEAK Mileage capture portal where a driver can complete an accurate mileage claim in less than 2 minutes. The development work carried out by The Virtual Forge included industry scale PHP Rich Internet Applications and SQL database development and on desktop driver development. In Spring of 2013 there will be an iOS application and by Summer an Android version of the app. The system is scaled to support over 125,000 users and is quickly becoming the leading mileage capture solution in the UK, with future expansion planned globally. Get in touch to find out more about Rich Internet Applications development, mobile and social apps or software development from The Virtual Forge. Is your organisation taking advantage of the latest multi way communication tool to connect with your audience? Google+ Hangouts are a great way to increase awareness of your brand. Dreamtek work with clients such as Sports Tonight, Hello Fresh and Google to help them deliver professional broadcast quality Hangouts. Watch the video to find out how. We will be holding regular events – coming soon will be Space GB Labs, Blackmagic and more! Find out how we can help you create broadcast professional Google+ Hangouts. 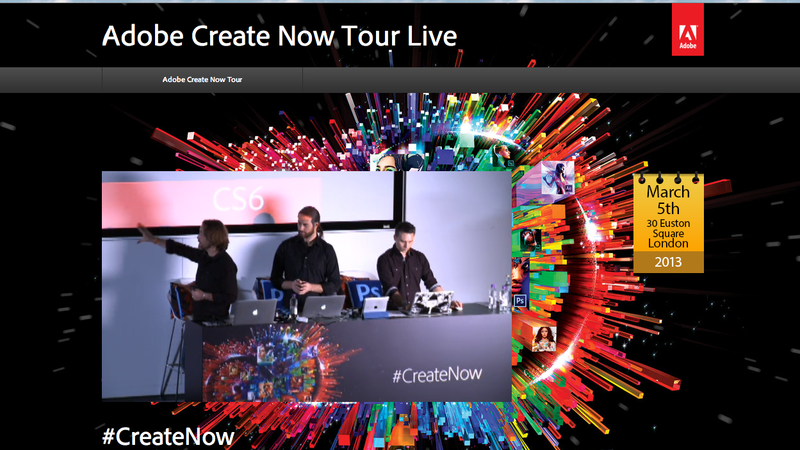 On March 5th Adobe held the UK leg of their Create Now tour. Find out about the new Adobe Creative Cloud and how it offers new ways to create work for print, the web, mobile apps, video and photography. A great event that Dreamtek filmed and live streamed, if you missed it watch it here! If you are considering Creative Cloud for teams get in touch you could save 30% and get a free 30 day trial with Dreamtek unti the end of April. Holding a live event that you want streamed? Get in touch, our team have years of experience in live streaming. 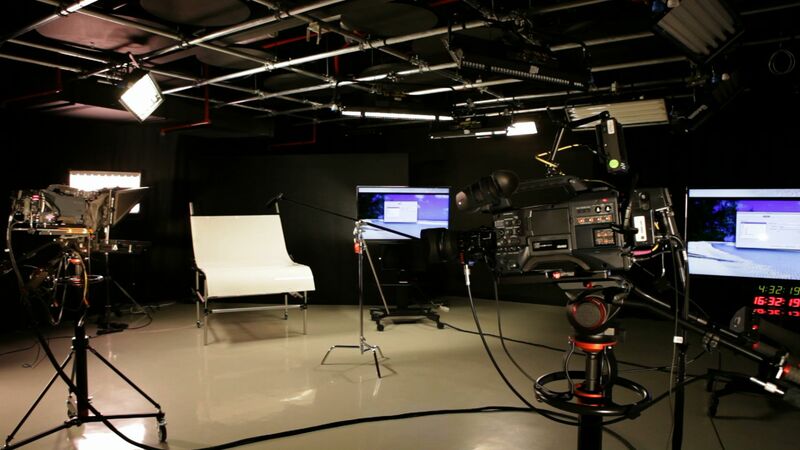 Dreamtek were commissioned to help build the YouTube Creator Space studios. Google wanted to create a flexible broadcast space that could be used by YouTube partners across Europe, Middle East and Africa. We helped with the design, build and installation of the space. We aimed to make an extremely flexible video creation suite. The idea is that creators can walk into a studio, choose what equipment they want to use and set the place up for their specific project. 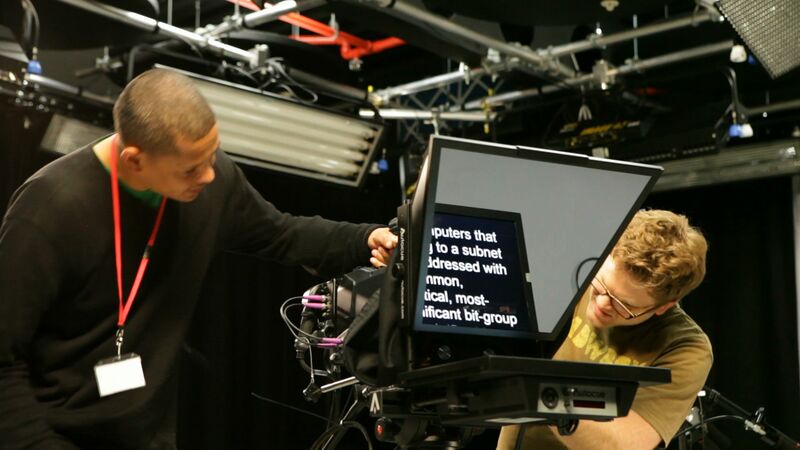 This means that we’ve made the space configurable: Cameras are on movable tripods; Lighting desks are on trolleys. 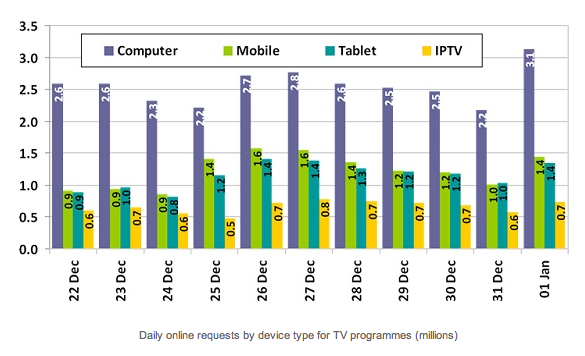 Get in touch if you want to discuss a TV or internet broadcast studio solution. Dreamtek Filmed in HD and streamed live the UKA Live panel debate ‘Big Data, Public Services & Innovation’ using Adobe Connect from our managed soho studios. Dreamtek supplied branded backgrounds, edited an on demand version of the event, with lower thirds and intro stings to transform a traditional webinar format to a news style round table. Audience questions were taken live via Instant Message by the panel and the UKAtv editor, Helen Olsen. Holding a live event that you want filmed, streamed or edited? Get in touch, our team have years of experience in live event production.